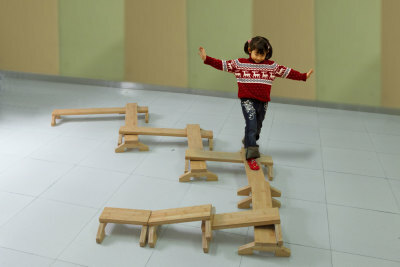 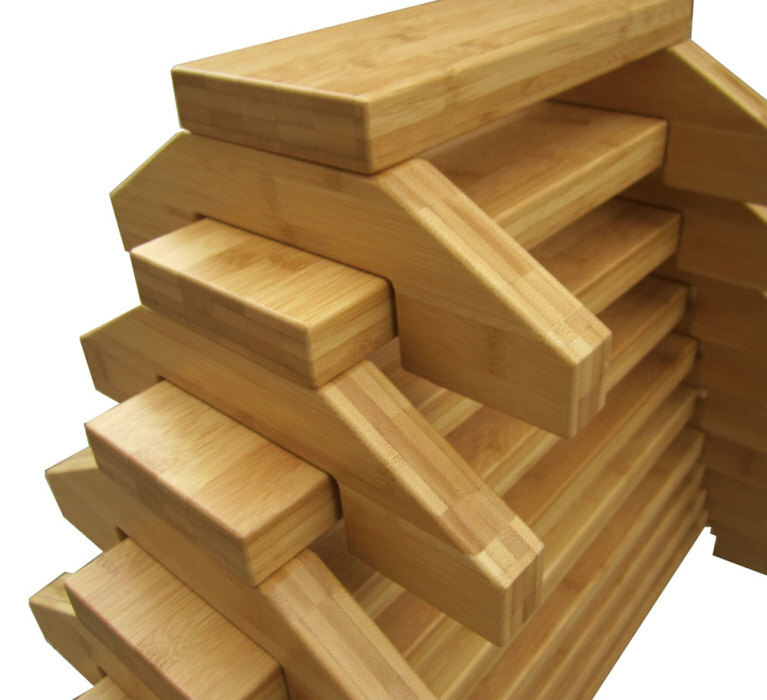 Encourage the development of balance and coordination skills, and confidence, with this Bamboo Balance Path. Includes a set of 9 pieces which can be used either individually or together to create a series of paths. 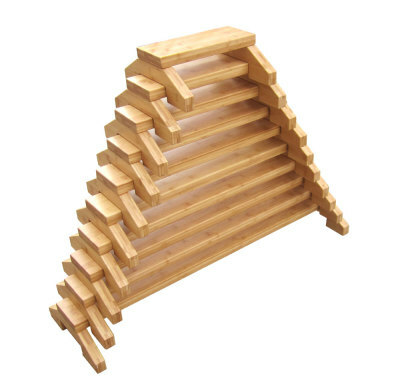 Easy to store, the whole set can be structured together to create a neat and tidy play area.